We are specialists in action sports and extreme environment video production and photography. Providing our clients with breathtaking visuals, building brand identity and invoking strong consumer immersion. We believe there is much more to content than production alone, the greatest of media assets would be of no use commercially if not utilised effectively. Sharing insights learned over the past 12 years in digital media and online marketing we aim to produce content and strategy that work harmoniously to achieve your business objectives, driving conversions and growing brand awareness. 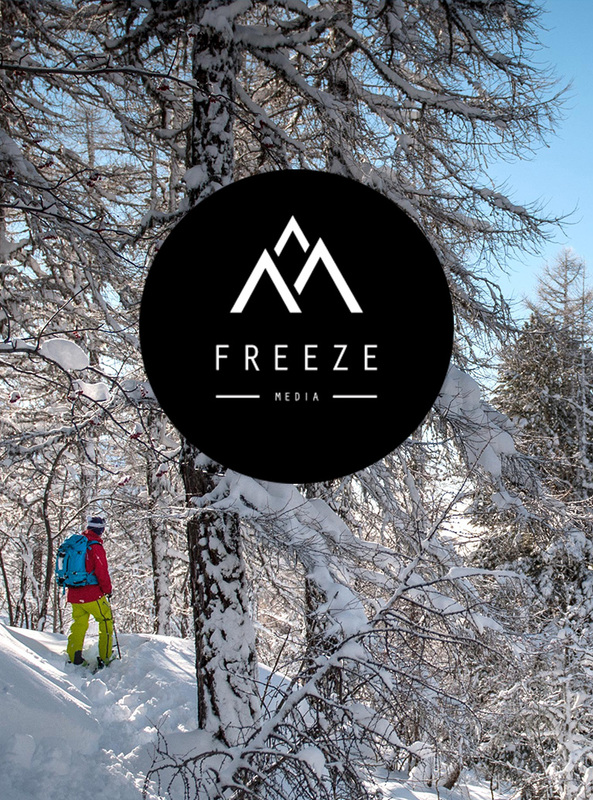 We have a vast wealth of experience producing visual media, specialising in the adventure sports industry. 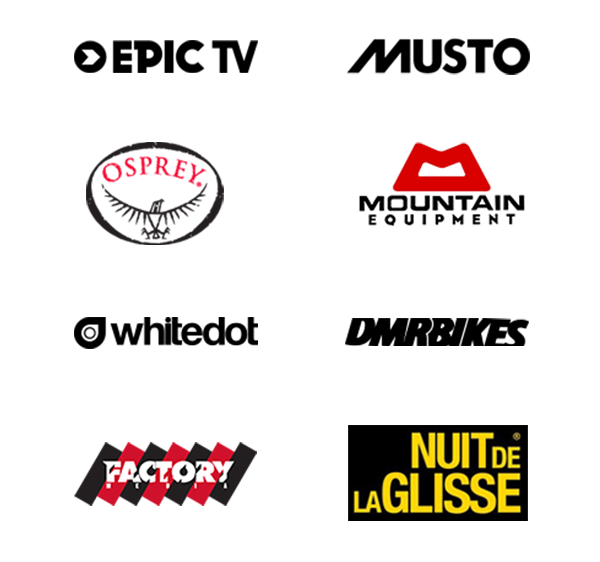 Our video production team have cut their teeth working with some of the leading outdoor brands and media houses in Europe. Projects vary from feature length films for cinema release to product videos and high impact social media clips. We operate a small yet incredibly talented post production and animation team providing the vision to piece together a story, even if the footage is not our own. We also have in-house photographers who are experienced in action / adventure shoots, event coverage, editorial work and product imagery.